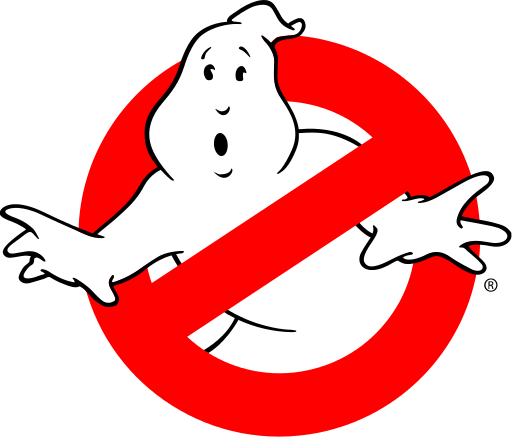 Ghostbusters II came out in the summer of 1989. I was 2-years-old, but remember seeing it in a hotel room during a family trip at some point around then. I distinctly remember the pink slime in the sewers, and the guys riding on the Statue of Liberty. I watched the original Ghostbusters religiously before and after that time (on a taped VHS no less), but did not see that movie again for many years after that. From what I can tell and surmise, it continues to not hold up very well at all. Yet I clamoured for more adventures from Venkman, Egon, Spengler and Winston beyond the Saturday morning cartoons, but the years and rumours came and went, and Ghostbusters III never arrived. In 2009, the flawed but really enjoyable Ghostbusters: The Video Game was released with the majority of the original cast intact, along with a story taking place very shortly after the second film. It was not the sequel we all had been hoping for, but it was as close as we ever got. I say this all because what I really want to see, and what I will bet just about every film fan alive in the 1980’s and early 1990’s wants to see, is Ghostbusters III. But with Harold Ramis passing away, and the remaining cast not getting any younger, this pipe dream seems like a virtual impossibility. This past weekend, Michael Bay finally unleashed his long gestating Pain & Gain with Mark Wahlberg and Dwayne Johnson. It made just over $20-million, nearly one-fifth of the opening of Bay’s last film – Transformers: Dark of the Moon. It had its share of problems (a lengthy and verbose first act, an almost criminal use of narration and a really odd tonal structure to name just a few), but it is easily the best work Bay has done in well over a decade. The man is known for spectacle, and this is his least spectacular film yet.